I believe that Basketball changes the holistic of a person : MIND, BODY AND SPIRIT. It develops the mind because he/she will learn to think, to make strategy on how to win the game. 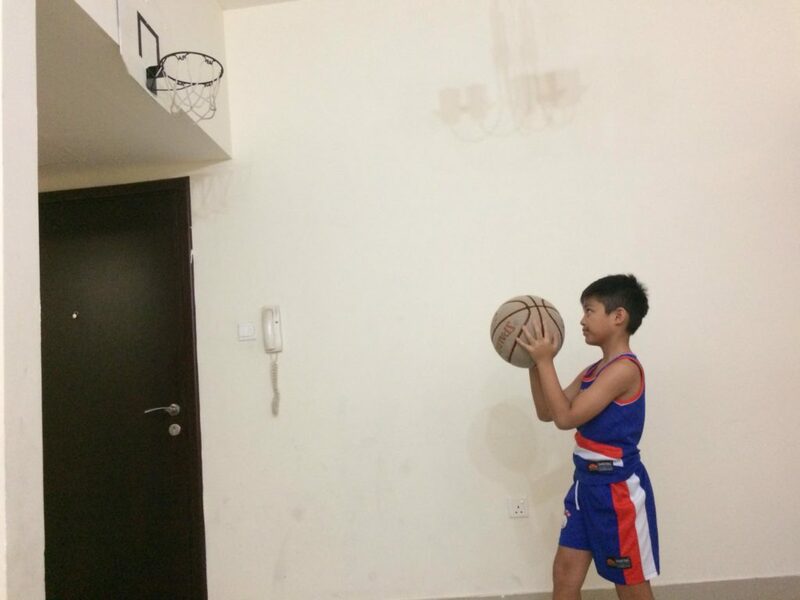 It develops the body because playing basketball increase stamina and develops muscles and body movement. It develops spirit because in basketball, you develop your self-confidence and social skills to your team. This is the reason why basketball can change someone's life.